Principal of Maplewood Benefits, Allison Genetelli, LIA is a MA & NH Broker as well as Licensed Adviser Consultant. Allison began her career with 10 years in Kaiser Permanente’s Northeast Region as a H.R. Recruiter, Trainer and H.R. Manager. Serving on the Management Team as well as Ethics Review Committee, Allison facilitated partnership between health care providers, employer customers as well as health insurance subscribers. In 1998 Allison moved with her husband to the North Shore of MA which created an opportunity to launch Maplewood Benefits. Almost 20 years later, we serve an ever growing client base of loyal customers ranging in size, location and industries. We welcome the opportunity to learn more about your organization. Maximizing your resources, delivering expert communication, partnering for maximum value, are Allison’s strengths. 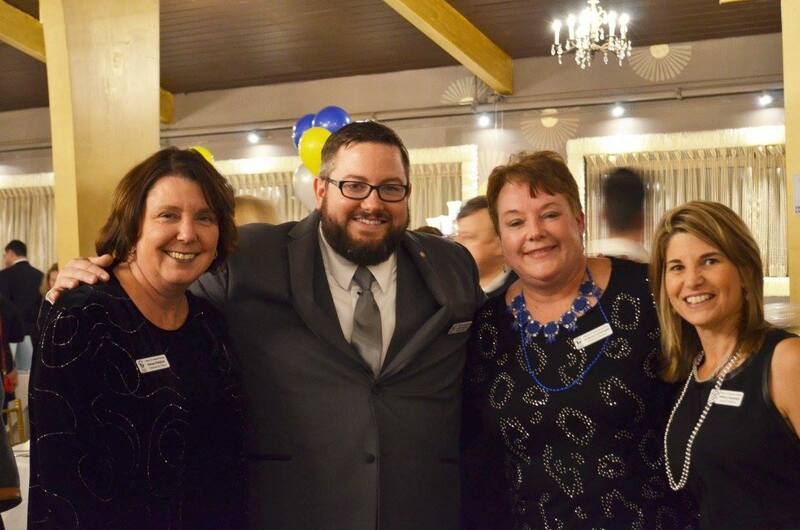 Citizens for Adequate Housing, Raising the Roof Gala 2014, Allison Genetelli on far right. In addition to managing Maplewood Benefits, Allison is actively involved in the business and non-profit communities. Serving on the Neighborhood Health Plan Broker Advisory Committee and memberships also include Massachusetts Association of Health Underwriters, and MA Worksite Wellness Council. Allison is currently serving as on the Citizens Inn Auction Committee. In her spare time Allison enjoys traveling, skiing, camping and boating in the N.H Lakes Region with her family and friends.